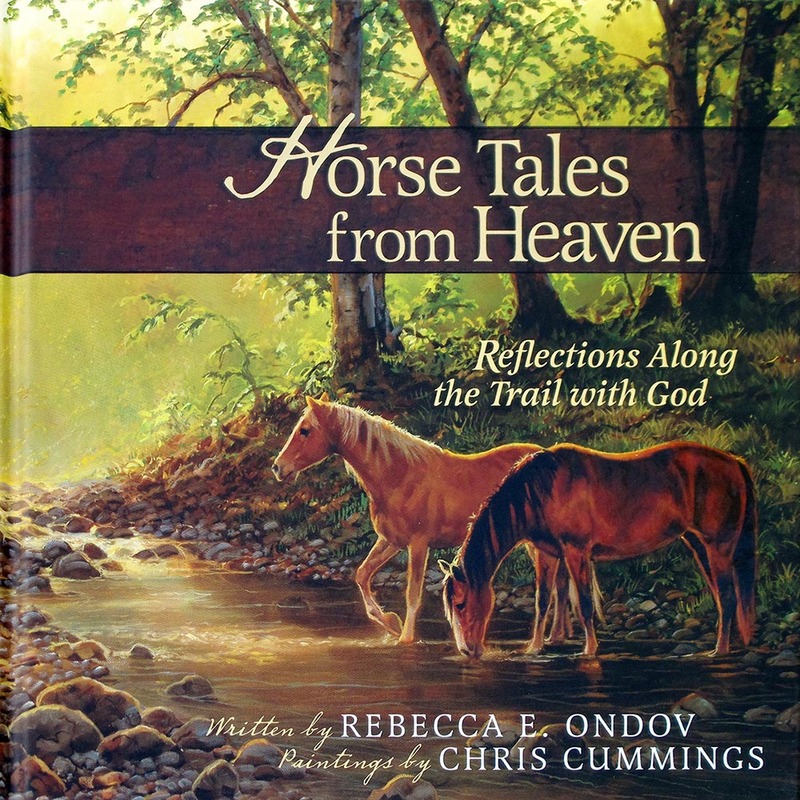 This gift edition of Horse Tales from Heaven features ten of the stories from the original book, paired with beautiful full color paintings by Chris Cummings. Accenting Cummings art and Ondov's prose are relevant quotes - from famous authors, horsemen and women, the Bible - all about horses and life. This makes a great gift - the inside front has a space to write the recipient's name, the presenter's name, and the occasion - for an added special touch.